Use a FTP client (we recommend FileZilla) to access your host web server and upload the extracted folder, named morningtime-wpl, to the wp-content/themes/ directory. Click Upload, select the theme archive you’ve downloaded in step 1, named morningtime-wpl.zip and and click Install Now. Hover over MorningTime WPL and click on Activate to enable the theme. Delete the theme (MorningTime WPL). Upload the morningtime-wpl.zip file as described above. 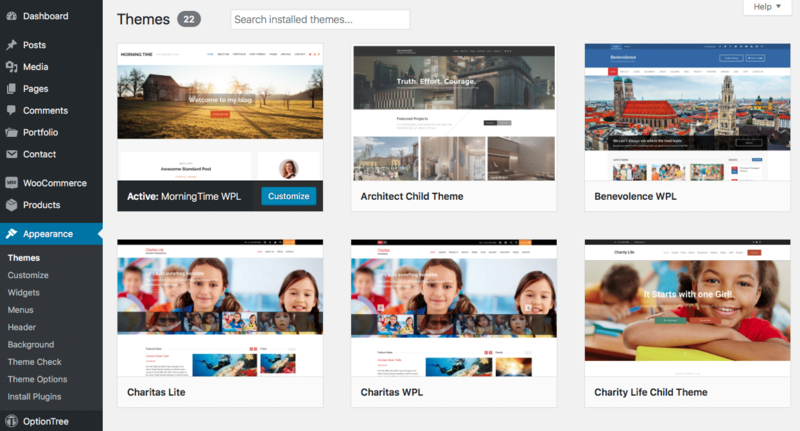 If you are also using the MorningTime Child Theme, never update or delete it, and update the parent theme, MorningTime WPL instead. Updating the child theme will cause you to lose custom modifications to your site. 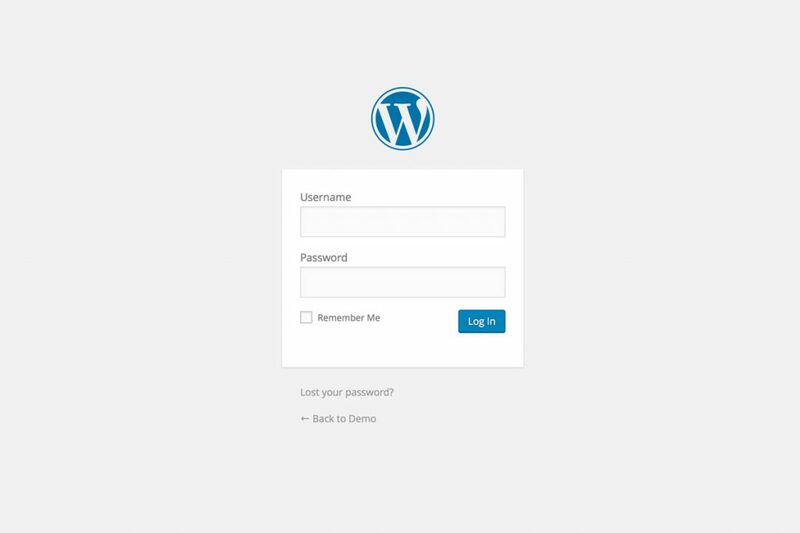 If you have uploaded the theme though the WordPress Administration Panel, try deleting the theme from your site and uploading the morningtime-wpl.zip file again. If you uploaded the theme using FTP, navigate to the theme directory (wp-content/themes/morningtime-wpl/) and try uploading the style.css file again.